These are the average ratings for Auchenhowie Hummel Training Centre as submitted by our registered users. 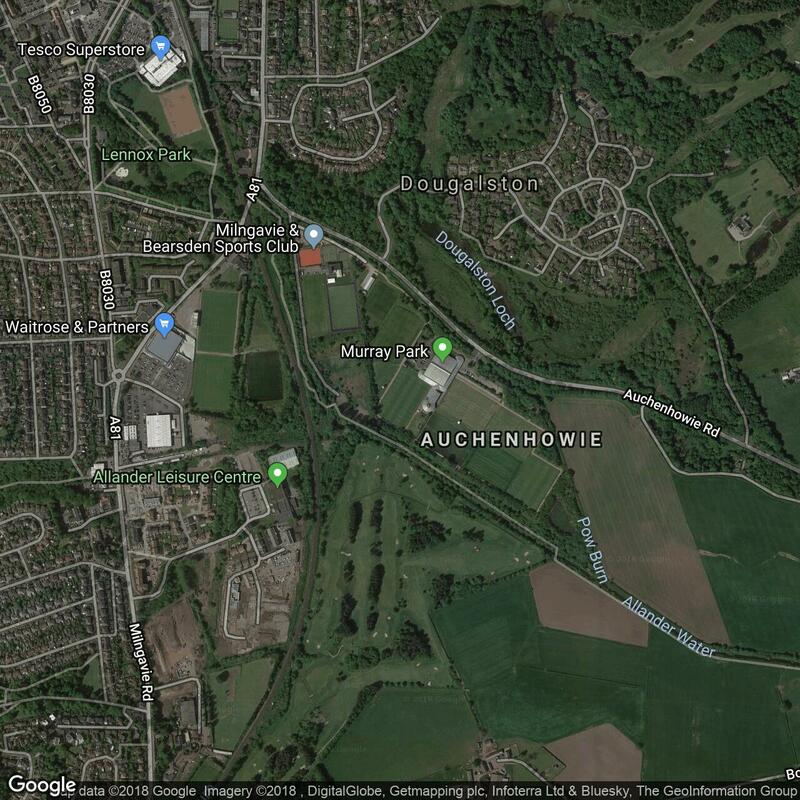 No photos have been added of Auchenhowie Hummel Training Centre. No-one has reviewed Auchenhowie Hummel Training Centre. Nobody has added any facts about Auchenhowie Hummel Training Centre. 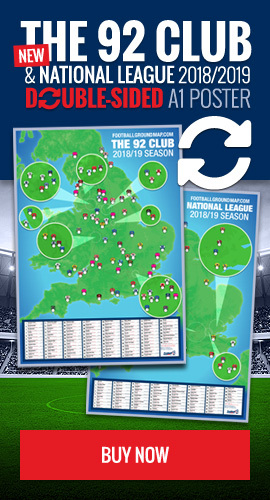 Nobody has added any Auchenhowie Hummel Training Centre links.